These artists are featured on the project: J Watts, Roystar, K City, Juvi Wayne, Marcel, Chris King, Kob. These producers contributed to the project: Neenyo, KE, HotTrack, HotTrak, Henrik Meinke, Fresh B, Q Rock. 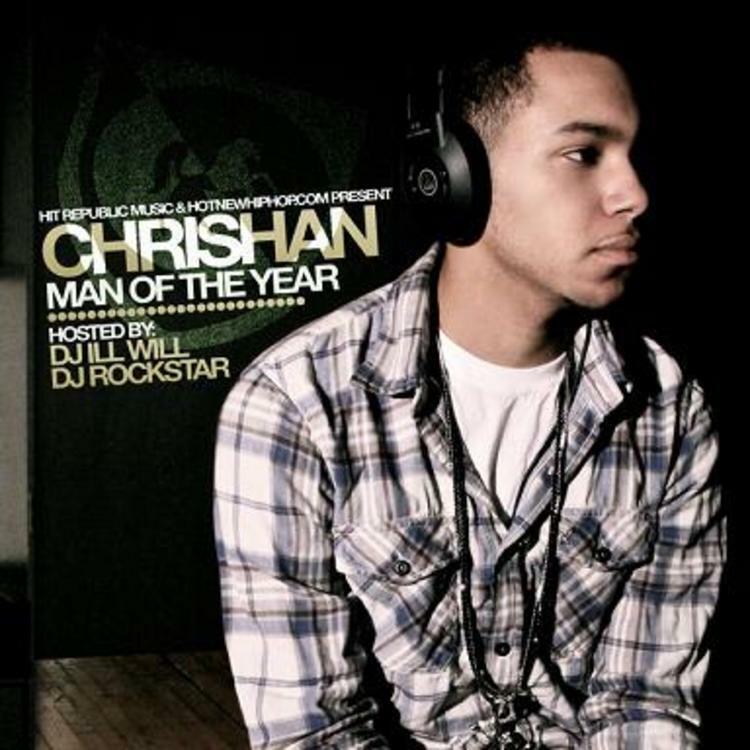 Make sure to visit our mixtape section to stream and/or download Man Of The Year 2 (Hosted by DJ ill Will), a tape released by Chrishan on Tuesday, August 9th, 2011. It features such cuts as Intro, Man Of The Year, Lego feat J Watts, Roystar & K City.